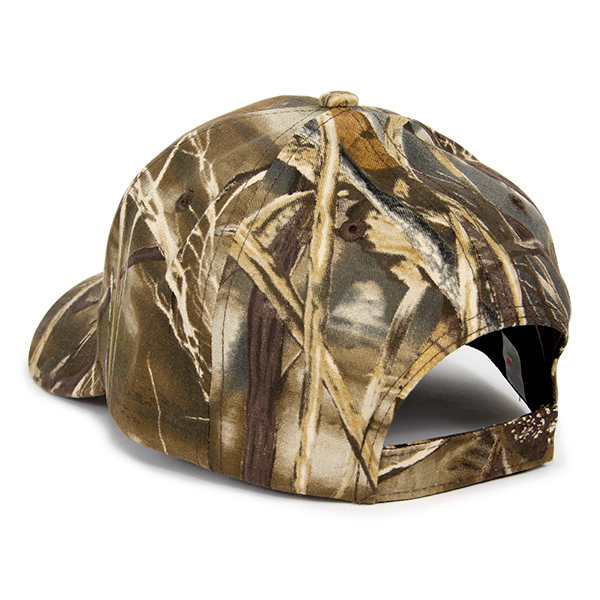 This Realtree Max 4® twill cap really hits the mark! 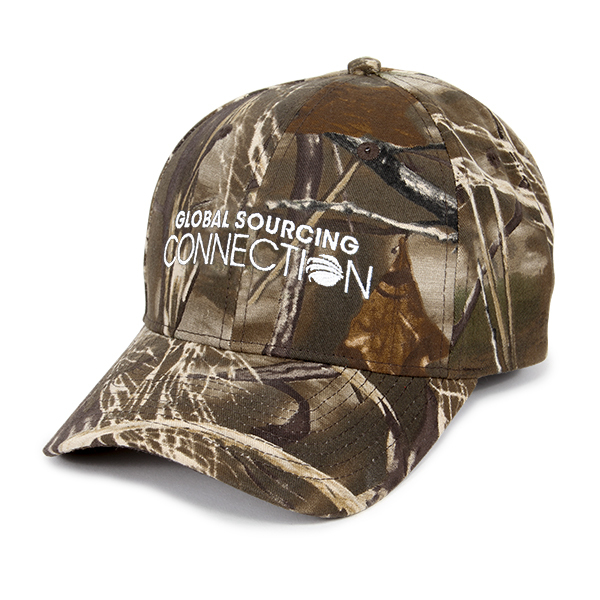 Structured, this cap features one of our several in stock Realtree styles that you know and love. The cap is fastened with a Velcro closure.